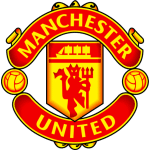 MANCHESTER UNITED have taken great strides under Ole Gunnar Solskjaer but their Old Trafford clash with Barcelona underlined just how far behind Europe's elite clubs they still lag. Solskjaer's side failed to lay a glove on Barca in the first leg of this Champions League quarter-final and couldn't even muster a single shot on target. 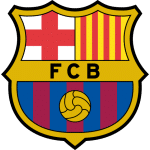 After scoring early when Luis Suarez's header took the slightest of touches off Luke Shaw, the Catalans were content to sit tight and coasted to a 1-0 win that puts them firmly in the driving seat. Solskjaer insisted his team were still in the tie after that game, claiming United were more than capable of going to the Nou Camp and scoring. Having seen his side overturn a 2-0 home loss to PSG in the last-16, it's easy to see where Solskjaer's confidence comes from. Romance also has to be factored into the equation as it's 20 years since Solskjaer himself capped a memorable Nou Camp comeback by netting the winner against Bayern Munich in the Champions League Final. 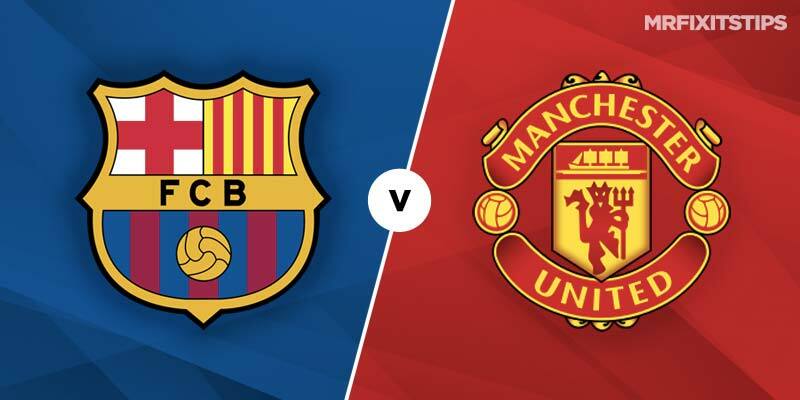 But the reality for the United boss is that his side are nowhere near as good as this Barcelona team and that the remarkable revival against PSG was due to horrendous defensive mistakes and a debatable last-minute penalty. I just can't see them turning this one around and the bookies agree with United as big as 8/1 with Bet365 to win on the night and Barca a best 21/50 with Marathonbet. Those odds are understandable given the paucity of United's first-leg performance and the fact young Scott McTominay was their best player on the night says it all about how badly Solskjaer's so-called stars performed. He will need the likes of Paul Pogba, Romelu Lukaku and Marcus Rashford to do much better at the Nou Camp while there's an outside chance former Barca striker Alexis Sanchez could be fit enough to take a place on the bench. United's defence is still nowhere near good enough for this level and the fact Shaw, who has been the pick of their back four, is suspended for this one doesn't bode well. Ashley Young was particularly poor in the first leg and the converted winger's defensive shortcomings at full-back could be exposed again here. I can see Barcelona scoring a few goals so try backing them to net three goals or more at 6/5 with Coral. Given the fact United couldn't get a shot on target at home, I also fancy Ernesto Valverde's men to win without conceding. It's 17/10 with Boylesports and that looks excellent value. Ousmane Dembele made a return from injury at the weekend for Barcelona and could get a run out off the bench here. The Frenchman is 13/2 for last scorer with Paddy Power and it could be worth a speculative punt. Coral have boosted the price on Luis Suarez netting first to 4/1 and that looks great value considering the kind of form the Uruguayan is in. I'm also backing Lionel Messi for an assist at 7/4 with Ladbrokes, which looks a steal.